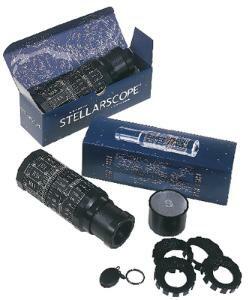 View the constellations anytime with the Stellarscope. With computer generated star maps, the scope provides the opportunity to see the configuration of stars on any day of the year. Students can identify 1,500 stars of up to the 5th magnitude when using this perpetual learning tool.